The Windows 8 developer preview is out for all to try, but installing it over your main Windows setup is a scary (and unrealistic) prospect. 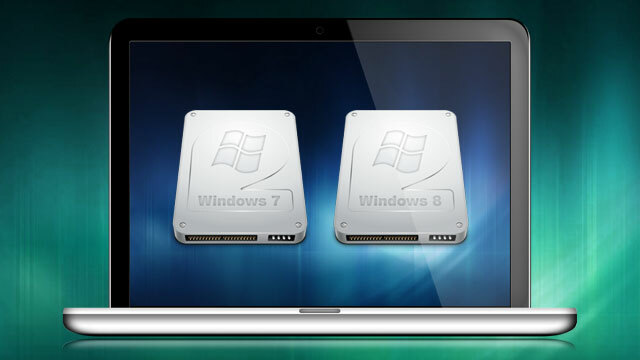 Here's how to dual boot Windows 8 with your current Windows 7 installation so you can run them both side by side. If you've ever dual booted a machine before, this shouldn't seem too foreign. 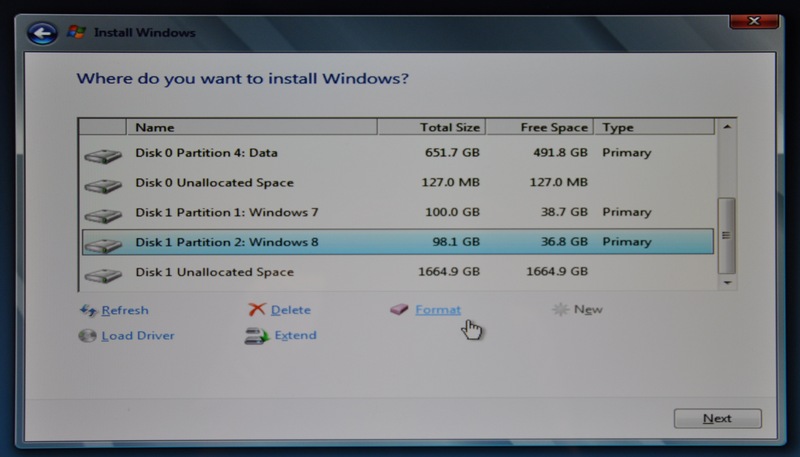 All you need to do is create a new partition for Windows 8, install it on that partition, and then edit your new boot menu so Windows 7 stays the default OS. Here's how to do it. Before you start, make a backup of your data—you're going to be formatting drives and installing OSes, so anything could go wrong, and you don't want to lose your whole system. When you're ready, we'll need to create some space for Windows 8 on your hard drive. Assuming you have at least 20GB of space free on your drive, you're going to use Windows' Disk Management to set partition those 20GB for Windows 8. Open the Start Menu and right click on the "Computer" option. Click "Manage", and in the window that appears, click on "Disk Management" in the left sidebar. If you haven't downloaded the Developer Preview ISO yet, head over to the Windows Developer Center and download it. Burn it onto a DVD using something like Windows Disc Image Burner if you don't have a DVD drive in your machine. Make sure your computer is set to boot from CD or USB, stick in your installation media, and reboot. If you get a prompt to "Press any key to boot from DVD", then hit a key on your keyboard. 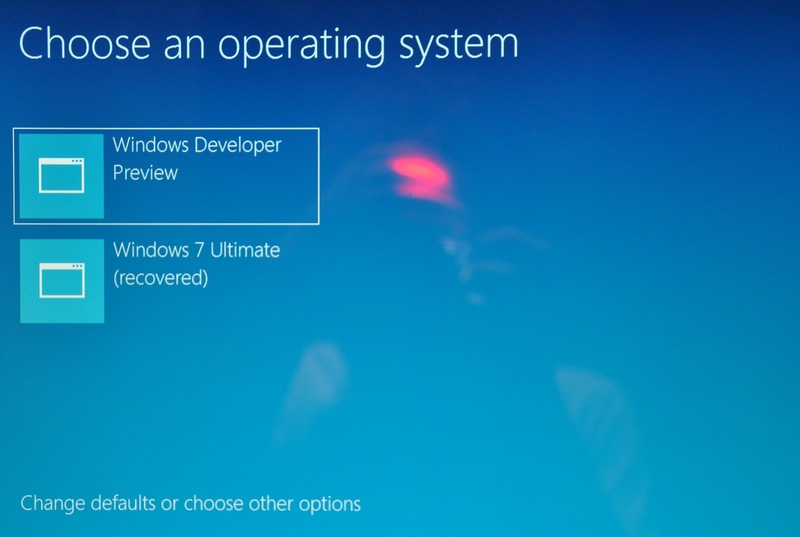 You should boot right into the Windows 8 installer. It actually looks almost exactly like the Windows 7 installer, so it should seem a little familiar. Just pick your language, hit "Install Now", and choose "Custom" when asked what type of install you'd like to perform. partition on the list of drives. Make sure it's the right one, because you're about to write over whatever's on it. Hit "Next" and let the installer do its thing. When you're done, your computer should reboot into Windows 8. It'll probably reboot one more time after it does, then you'll be greeted with the Windows 8 Start screen. 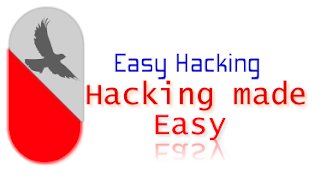 If you choose to enter a Windows Live ID here, make sure you have access to your email and can confirm your computer—otherwise it might not let you boot into it. You'll notice when you first boot up into Windows 8 that you're presented with a new graphical boot menu that'll let you choose between your Windows 7 and Windows 8 installations. Windows 8 will be the default, meaning if you don't manually choose Windows 7 from the menu, your computer will boot into Windows 8 after three seconds of inactivity. Chances are, you don't want to make Windows 8 the default quite yet, so here's how to make Windows 7 the default. On the boot menu, click on the button at the bottom that says "Change Defaults or Choose Other Options", and hit "Choose the Default Operating System". From there, you can pick Windows 7 from the menu. From now on, your computer will boot into Windows 7 by default, but if you feel like playing around with Windows 8 that day, you can just pick it from the boot menu. Enjoy playing with the developer preview, and let us know what you think in the comments. i tried nd it says that one or more partition in your computer is dynamic ... wat to do??? and how we can make dynamic drive primary?? ?